Kodi is a great media center application, but it does have a few drawbacks. 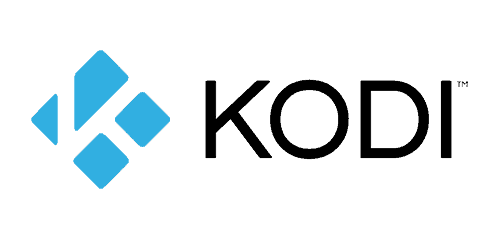 Kodi is designed to work a little better when your content is all on one media center PC – it's not quite as good as Plex at allowing you to view that content on multiple screens. But you dedicated Kodi fans will be happy to know that there are a couple of ways to get your Kodi content onto your main screen using Chromecast. While you can't “install Kodi on Chromecast” as some sites claim, you can get the two to play along nicely so that you can cast from Kodi to Chromecast with ease. Follow along with us and we'll walk you through it! Before we waste anyone's time, we have to tell you that chromecasting Kodi content from an iOS device isn't possible yet. Sorry, Apple fans! If you're looking for a media center that works better with multiple screens, consider trying out Plex. To do this, you'll need the Kodi app and the Chromecast app installed on your Android phone or tablet. This method is super simple, but eats a lot of battery, so consider leaving your device plugged in if you're watching a long film. This is easy to do on Android. Just swipe down from the top-right corner of your screen and select “Cast Screen” from the little menu. 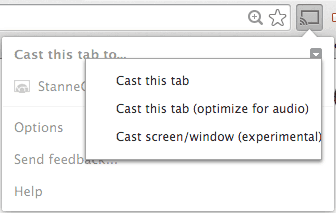 You can also select this same option through the Chromecast app. Step 2: Open Kodi and Start Watching! 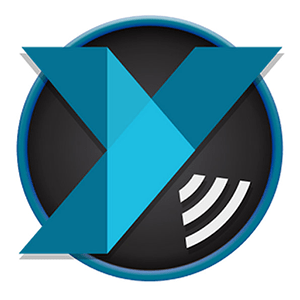 Once your screen and audio are casting, just fire up the Kodi app and start watching. Since everything is mirrored to your TV, you'll be all set. That's it! This method works very similarly to the simple method for Android devices. We're just going to mirror our computer screen using Google Chrome. You'll need the Chromecast extension, of course. This method has one serious drawback: you can only cast the screen, not the audio. That means it's only really useful when both devices are in the same room, so that you can crank up the computer's volume while you watch on the main screen. Step 1: Fire up the Google Chrome browser. Click the Chromecast icon. You know how to do this! Step 3: Open Kodi and Start Watching! Just like with the Android screen mirroring, you should now see everything from your screen up on your TV. So just start watching and enjoy your content! The two methods above work reasonably well, but they're not going to give you quite the smooth picture quality that you might expect. If you're looking for a higher-quality solution, your best bet is a third-party app. 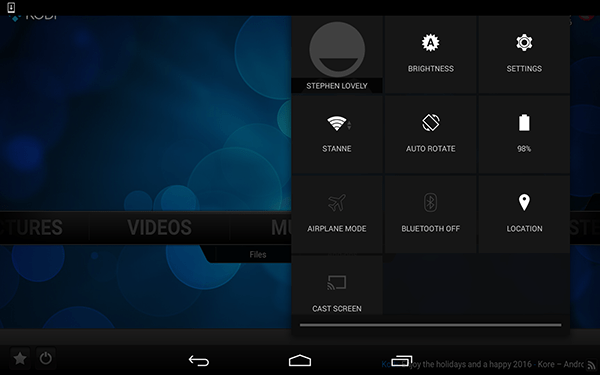 Of these, we suggest Yatse, a remote control app for Kodi. You can download Yatse on your Android device (sorry, iOS users, but you're once again left out in the cold) and then connect it to your Kodi app on your desktop, laptop, or other device (for a quick walkthrough on this process, click here). Once connected, you can use the Yatse app to control Kodi on your main device from across the room. And if you pay $3.59 for the paid version of Yatse, you'll also be able to cast your Kodi screen to Chromecast. This isn't free like the other solutions, but it's a more high-quality solution. Thank you for your knowledge! Being completely new to this world of Kodi, casting, etc., my question may be a bit elementary. But is it possible to just plug the Chromecast into a computer’s USB port, then download Kodi right onto the physical device? My Kodi and local cast have been working, but since I rebooted Kodi, it will not play on local cast. What can I do to fix this? I have been using Chromecast to watch Kodi on my TV, I have been finding that the dialogue doesn’t seem to be in sync. Is this because I am mirroring the screen of my tablet or is it something else I need to adjust in settings? Thanks in advance. I am trying to cast to Kodi through my Android tablet by Chromecast Ultra but have no sound. My Chrome Android has no Chromecast button. Video is fine but have no sound. Even after waiting I still only have Cast tap and Cast desktop. I’m using Windows 10 on a laptop and would like to cast Kodi to Chromecast, but even following your instructions it didn’t work. My Google Chrome is version 62.0.3202.94. Hope this was helpful.